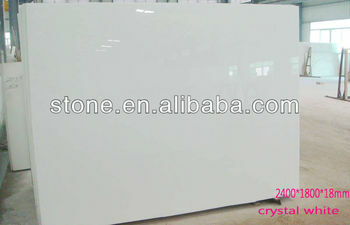 it is with pure white color and without any color flaws, durable, and not easy to scratch, similar to natural white marble. 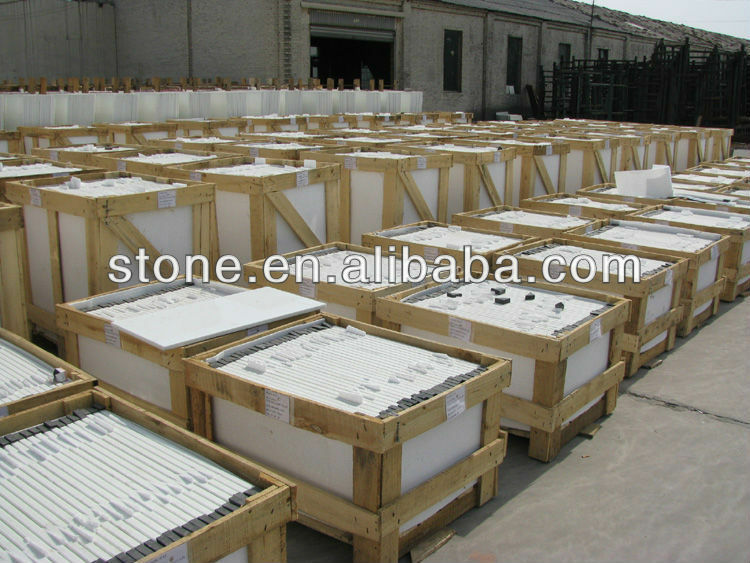 it is a very good newly construction materials expecially for indoor wall cover and flooring tile. Welcome your any specific inquiry on our materials, my mobile is +86 13696924415.